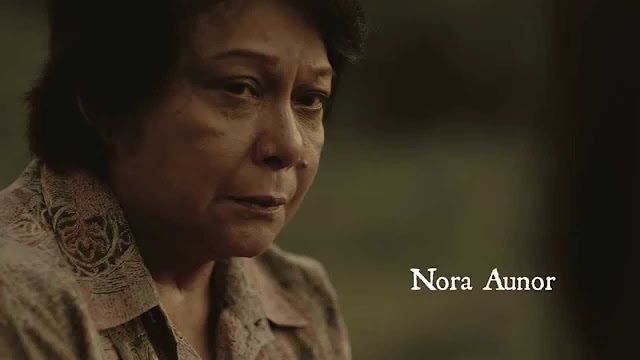 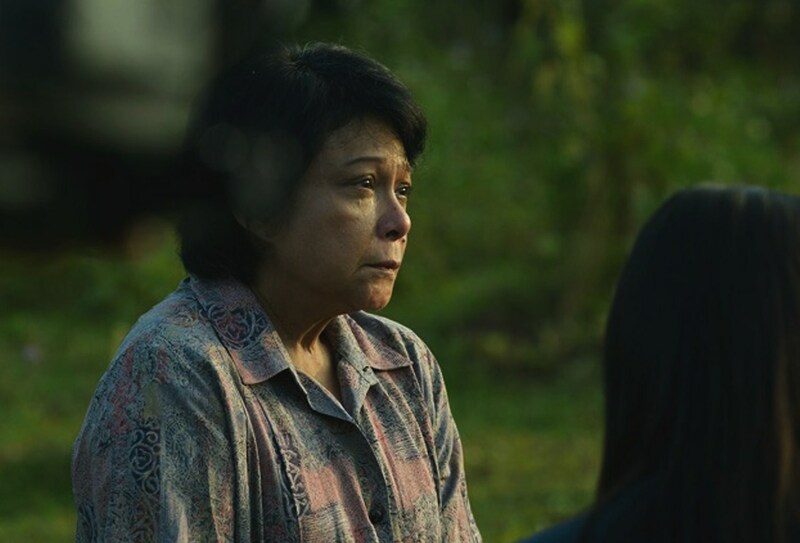 Trap (Tagalog: Taklub) is a 2015 Filipino drama film directed by Brillante Mendoza and starring Nora Aunor, Julio Diaz, Lou Veloso and Aaron Rivera. 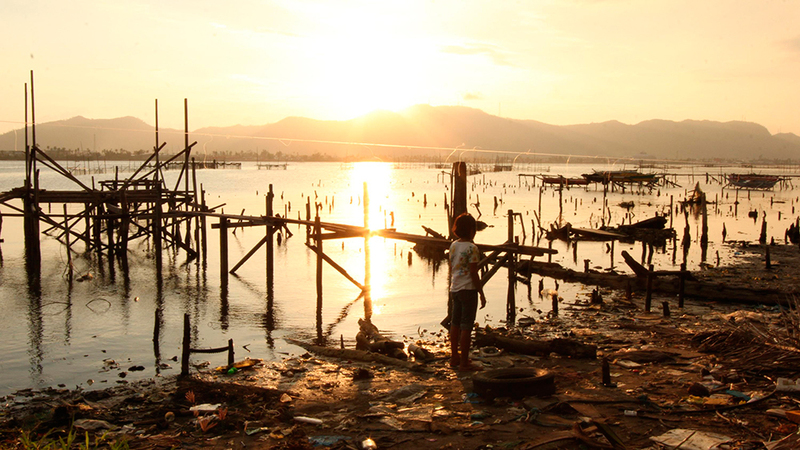 Taklub centers on the survivors in the aftermath of the Super Typhoon Haiyan that devastated the central part of the Philippines, especially Tacloban, Leyte and how they picked up their lives a year after the typhoon. 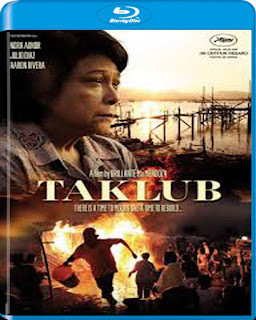 It was screened in the Un Certain Regard section at the 2015 Cannes Film Festival.At Cannes it won a commendation awarded by the Ecumenical Jury.